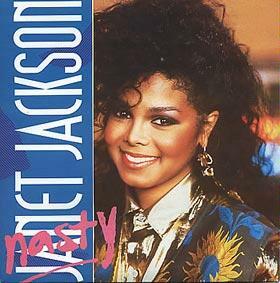 Released in the UK on 27th May 1986, Nasty was Janet Jackson's second hit single from her studio album Control. I'm pretty sure that I remember this song being given plenty of radio airtime, so the fact that the song only reached #19 in the UK came as a bit of a surprise to me. 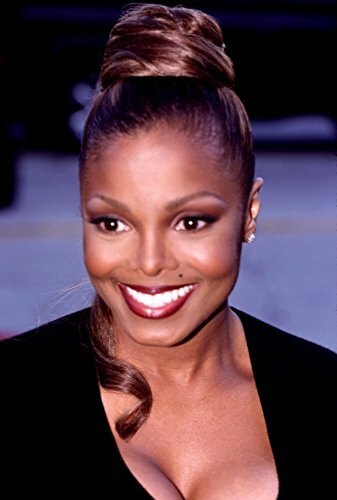 However, it did manage to peak at #3 in the US, although Janet had considerably more success in her home country than in the UK, and virtually all of her songs performed better in the US Billboard Hot 100 charts than in the UK singles charts. 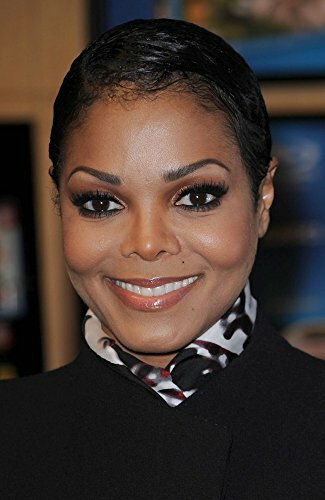 The music video (which could easily be mistaken for one of brother Michael's masterpieces) was choreographed by Paula Abdul who actually features in the video as Janet's friend. 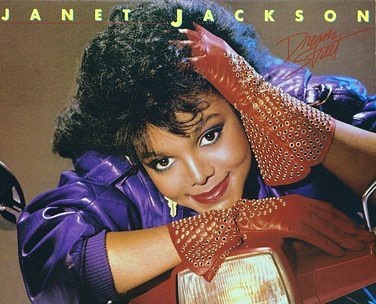 The song also once made #45 in VH1's "100 Greatest Songs of the 80s". 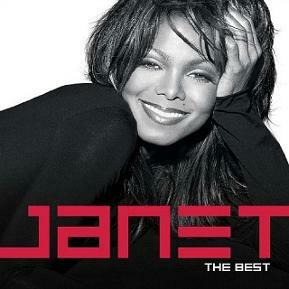 Nasty was the follow-up single to Janet Jackson's first UK hit single What Have You Done For Me Lately which had reached #3 in the UK. 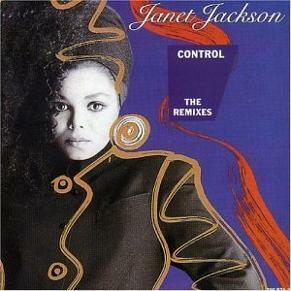 Other songs released from the Control album were; When I Think Of You (#10), Control (#42), Let's Wait A While (#3) and The Pleasure Principle (#24).